No matter how busy your life gets with work, friends, family, and relationships, it's beyond important to remember to hit the pause button. 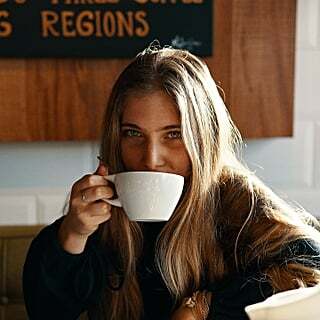 "Me time" is vital for your mental health, and discovering ways to promote a healthy self-care routine that will improve your mind, body, and spirit, should be a priority. 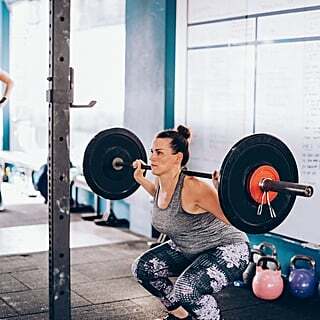 By using products that contain non-psychoactive cannabidiol (CBD), or a low dose of tetrahydrocannabinol (THC), you can improve your health while promoting internal stability. Because CBD and THC work synergistically with the body's endocannabinoid system, using products rich with these cannabinoids can help balance your mood, alleviate pain, and provide you with the energy you need to be your best self. One of the easiest ways to treat yourself is to make a superfood smoothie with fresh organic fruit, hemp hearts, Greek yogurt, and cannabis. I love using THC-infused Mondo Powder because it melts into smoothie ingredients instantly and has a pleasant creamy taste with a slight hint of cacao and vanilla. Think of a protein powder, but mixed with cannabis. Calm your mind, relieve anxiety, and feel great with this fast-acting edible that hits the body within 15 minutes. Designed for precise dosing, each jar comes with a 5-milligram scoop that can be easily split in half if you're looking for a micro-dose. 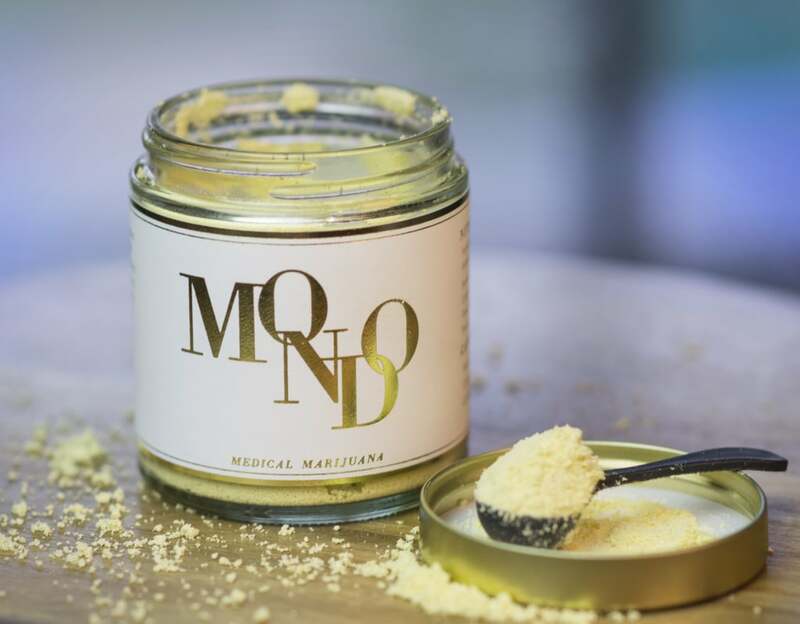 Mondo Powder is also low in calories and has been made to preserve the native plant terpenes that offers many health benefits, including helping aid anxiety. If you live in California, click here to find a list of current retailers. No matter what time of year it is, your skin can take a beating from prolonged sun exposure. To ensure a healthy glow and to promote tranquil feelings, Sagely Naturals Tranquility Cream is the perfect product to induce full body relaxation. Made with organic and non-GMO hemp, this stress-free lotion combines the powers of CBD with healing essential oils of lavender and bergamot. It's great to use if you're feeling stressed, to unwind before bed, or in place of your daily moisturizer. Sagely's original formula was created by Ph.D. chemists in state-of-the-art facilities to ensure the purest product. 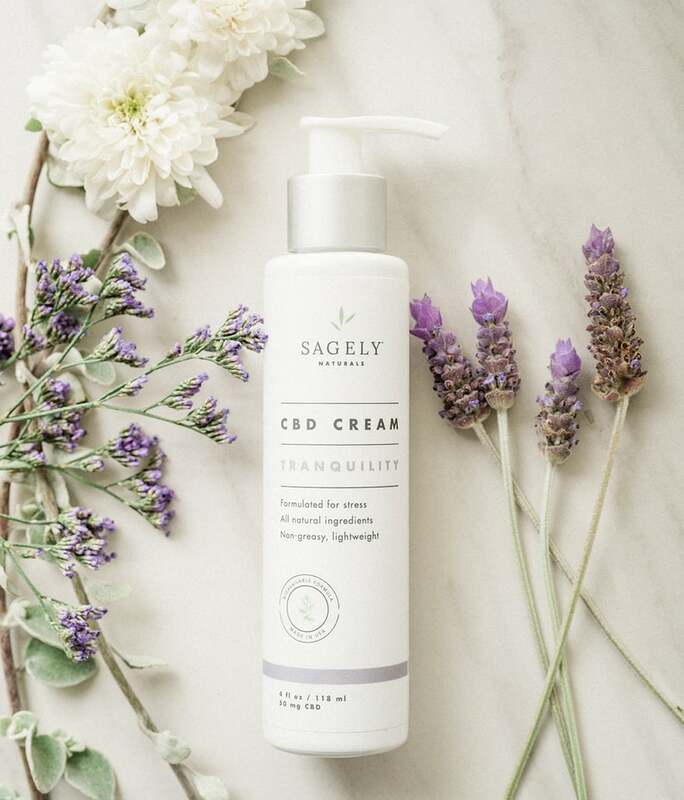 In addition to the cream, Sagely's full Tranquility Collection will help you relax and reconnect with yourself. To purchase Sagely Natural products online, click here. Reflecting the serene and relaxing vibes of Lake Tahoe, Medicine Box Equanimity Tincture will help you unwind and disconnect from the busy world around you. This blend of organic herbs and cannabis triggers feelings that are cool, calm, and collected, the ultimate self-care tool for awakening your inner serenity. Equanimity is also a great tool for micro-dosing. 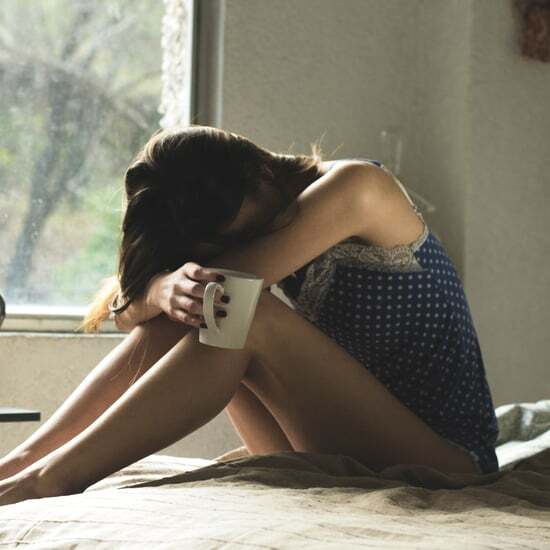 Just a small drop can aid anxiety and stress in minutes. 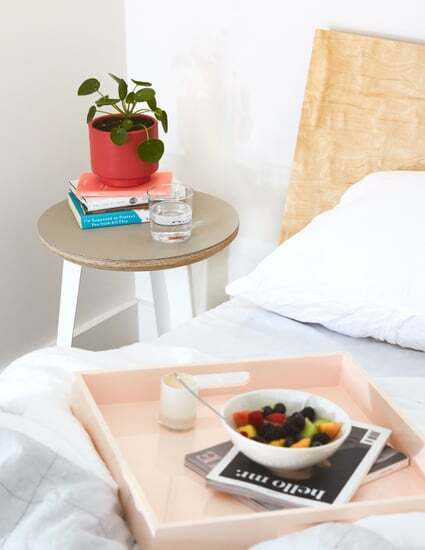 Try adding a few drops to an herbal tea to promote a long night's rest. Originating in the mountains of Lake Tahoe and grown in the foothills of Nevada County, Medicine Box was created with sustainability in mind. Using regenerative farming techniques, their "soil to oil" products are made with their very own cannabis plants that are grown to promote long-term health, happiness, and well being. If you live in California, click here to find a list of current retail locations. 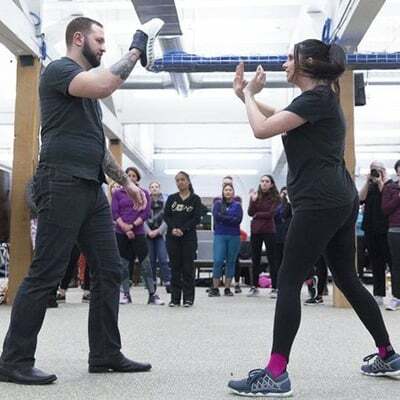 Self-care isn't just about focusing on the mind. At any given time, your hands and feet might also need some rest and recovery. 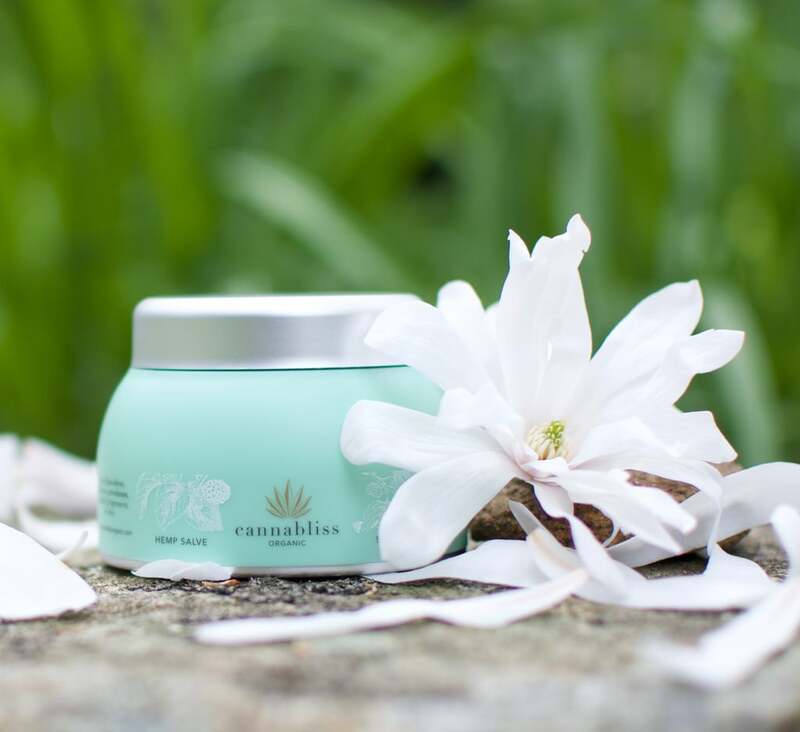 Cannabliss Organic Hemp Salve is the perfect solution for dehydrated skin. 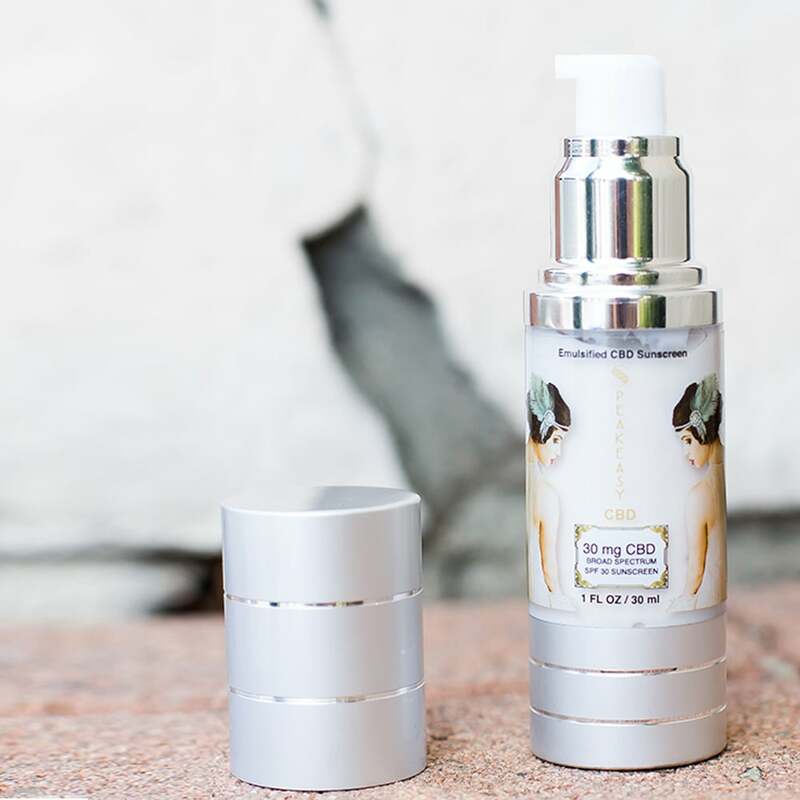 Using full spectrum hemp oil and healing herbs, this all-purpose skincare item soothes and eases irritated skin and sore muscles, and is gentle enough for all skin types. You can even use it as a chapstick for soft, luscious lips. To purchase online, click here. A long hike can be an excellent solution for centering the mind and body. One of my favorite hiking snacks is 3Leaf's Quinoa Granola Bites. 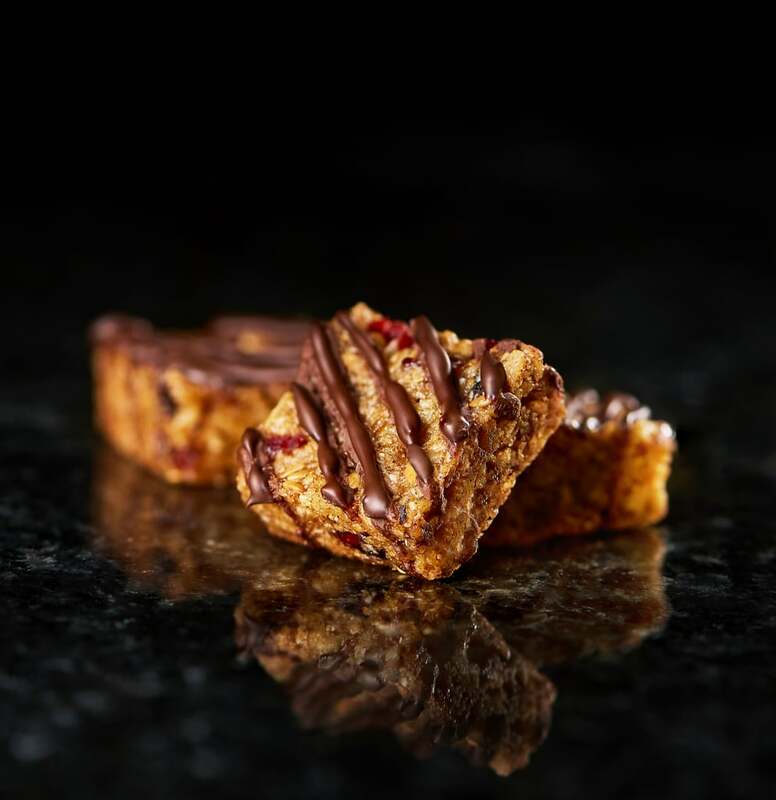 Infused with 10 milligrams of THC, each bite is packed with protein from nutritious flax and quinoa, making these delicious treats a perfect low-dose solution for the health conscious. For those that love tropical flavors, 3Leaf also produces a Coconut Oatmeal Cookie that's equally as delicious. If you live in California, click here to find your nearest retailer. 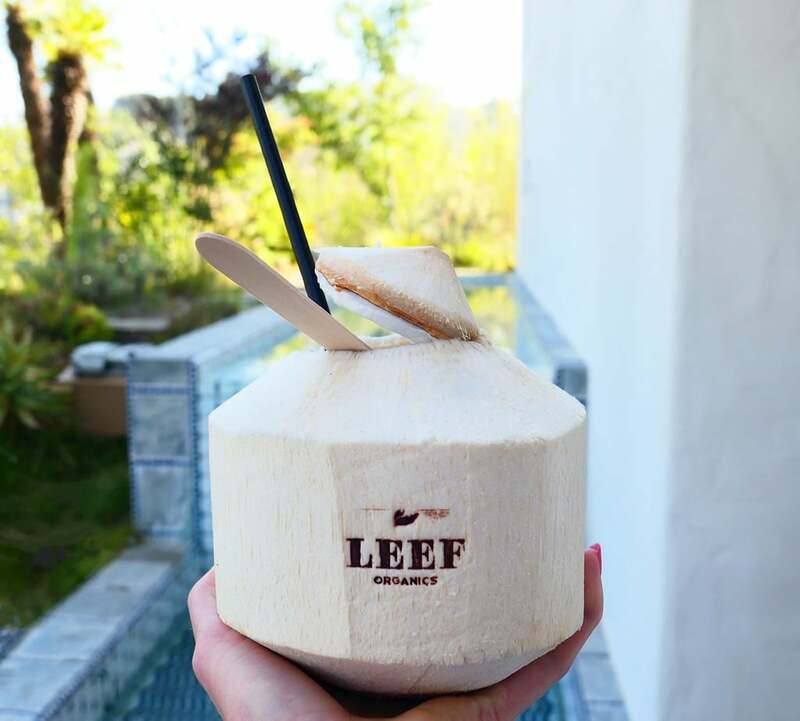 Recently debuting at the Emerald Exchange in LA, LEEF Organics featured a DIY CBD coconut water using their Thrival CBD Extract. By combining coconut's excellent source of vitamin C, riboflavin, and calcium with the health benefits of cannabidiol, this is the ultimate nutritious combination that will keep you refreshed and focused. LEEF's Thrival CBD formula is also made by a whole plant cold pressed fermentation process that yields the cleanest form of CBD extract possible. To create your own CBD coconut water, you can purchase LEEF's Thrival CBD Extract here. Look for whole coconuts at your local health food store. Based in California, Speakeasy has created a specialty CBD Sunscreen. 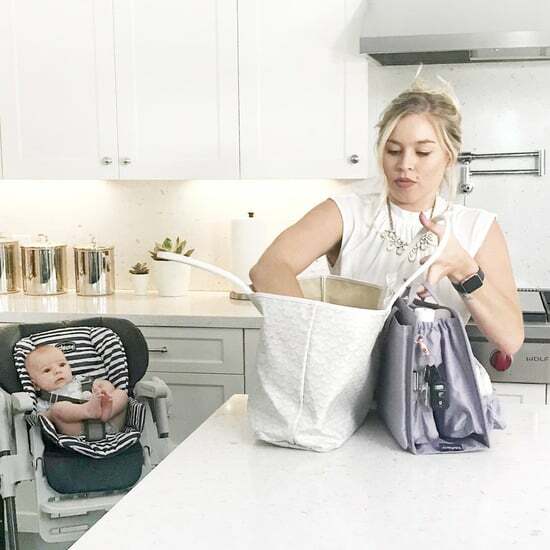 Infused with 30 milligrams of CBD per bottle, Speakeasy's formula contains powerful vitamins, minerals, and proteins that benefit all skin types. CBD also acts as an anti-inflammatory, reduces stress, and promotes circulatory health to maintain a calm state of the mind and body. As an SPF 30, this protective sunscreen is a must-buy. To purchase online, click here. Sometimes self-care begins with a relaxing bath after a long day. 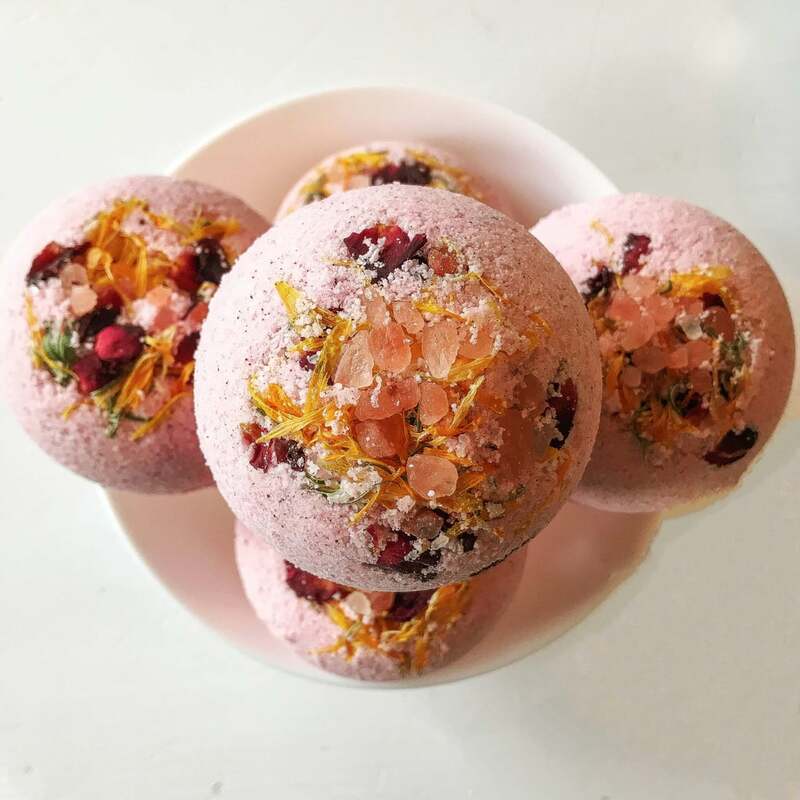 Based in Colorado, Vital You, a new CBD bath and beauty product company, produces a line of beautiful hemp derived CBD isolate bath bombs and CBD hydrosol mists. Combining healing ingredients such as flower essences, local herbs, botanicals, and pure local CBD isolate, Vital You's products are ideal for improving your physical body and renewing your spirit. Available in five different scents, each bath bomb contains 50 milligrams of CBD. Look for their Cherish Bath Bomb, which can be purchased online by clicking here. Select CBD's Lavender Vape Pen is a must-have if you're always on the go and need something to keep you grounded. 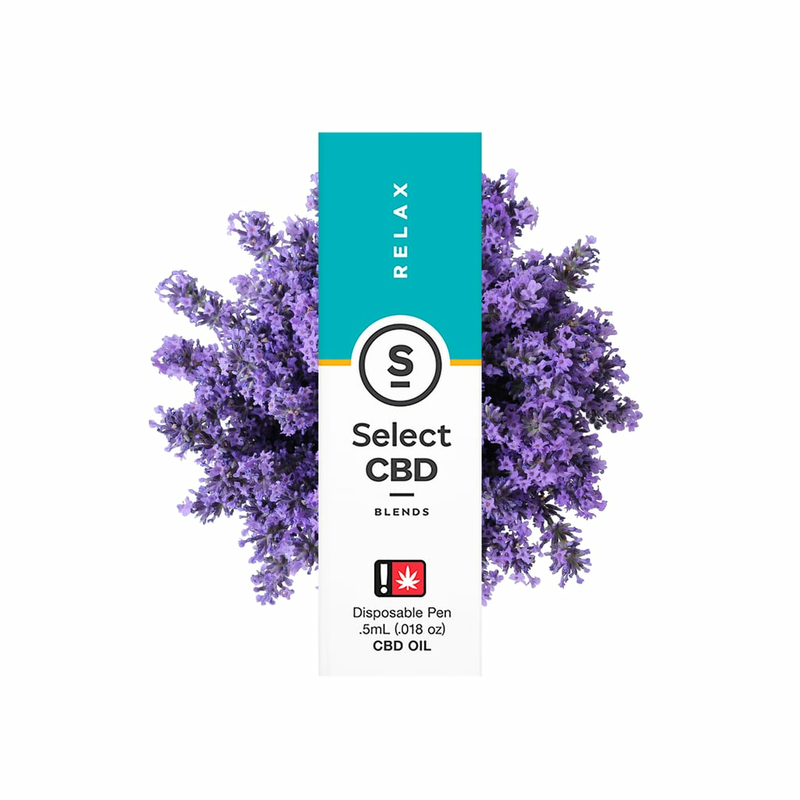 Combining 100 percent pure CBD oil with lavender, this blissful vape pen will induce relaxation and melt away stress. Like cannabis, lavender contains high levels of the terpene Linalool. This restorative terpene promotes relaxation and sleep, as well as a sense of well being. To purchase online, click here. You can also find Select CBD items on Eaze. 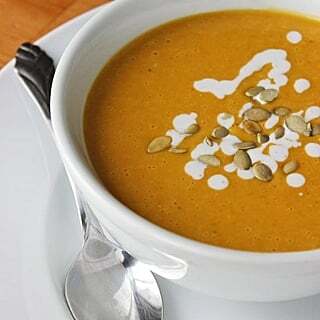 By eating healthy, you're caring for your body, which will lead to more productive days while feeling good inside. Handmade in small batches, Flour Child produces a seasonal infused jam that's incredibly delicious. Each jar is made by hand, with fruit sourced directly from local farms in California that use organic and sustainable practices. 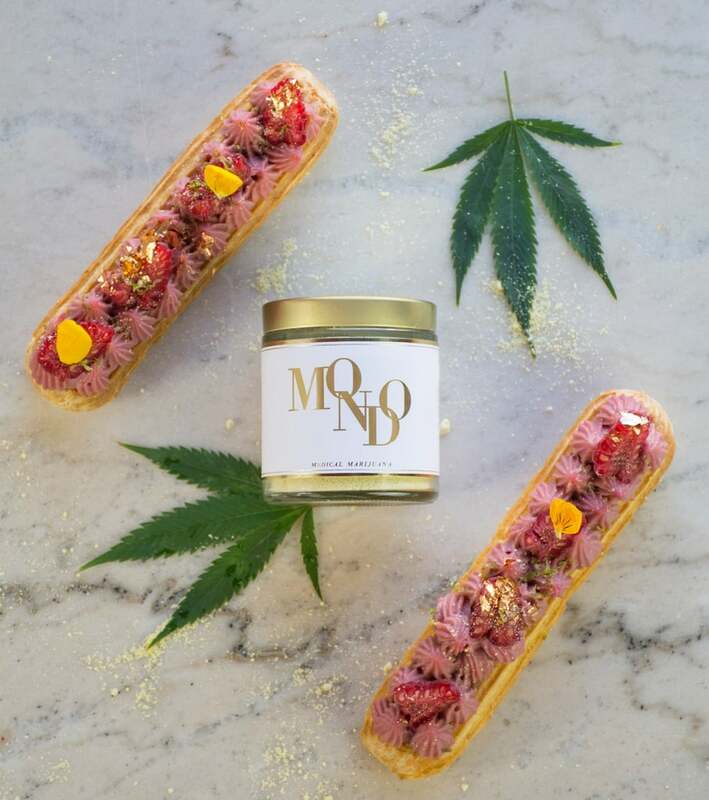 The jam is also strain-specific and has been carefully paired with complimentary fruit strains to enhance the cannabis flavor instead of mask it. 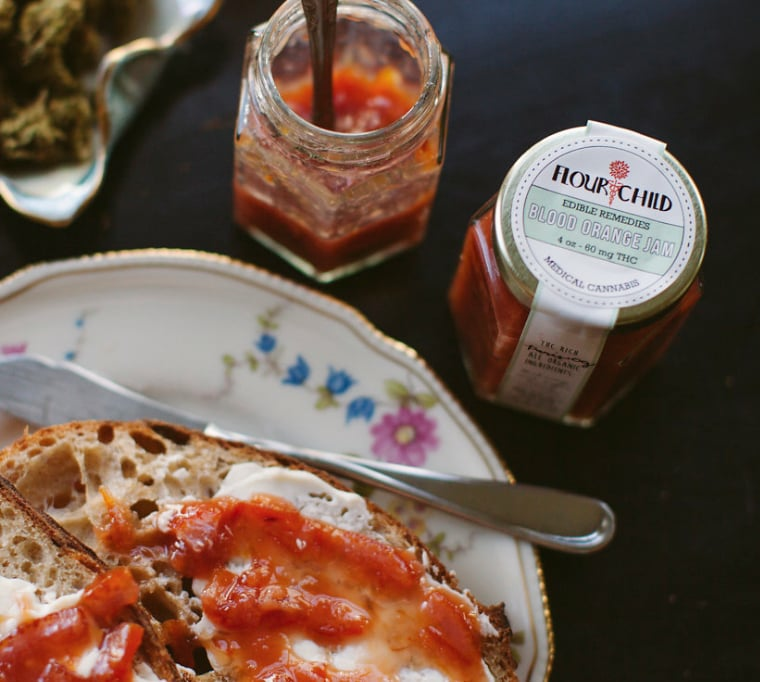 With precise dosing, one teaspoon of jam contains 2.5 milligrams of THC, making this a perfect low-dose edible item to add to toast, cheese, and a variety of recipes. To find a list of Flour Child retailers, click here.